Since 1998 PLASTECNIC, under own patent, manufactures an On-Board Weighing System for trucks with air suspension that lets you know at any time, the weight of the load your vehicle transports, transforming your truck into a mobile scale. 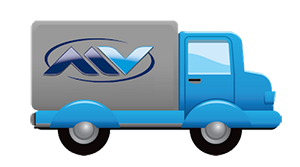 Our product is internationally approved to be installed in industrial vehicles, according to CEPE/ONU Regulation R10 and CE Marking about electromagnetic compatibility. 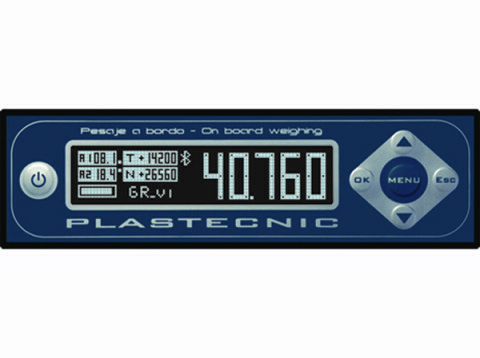 Our board weighing system complies with the technical specifications of Directive 72 /245 / EEC and following amends and Regulation UN RD 750/2010 on electromagnetic compatibility. All versions of the product are approved by the Directorate General of Industrial Development, Ministry of Industry. Product approval under this regulation ensures that it meets the requirements of the transport safety movement policing. Our company is also certified by the Automobile Certification Unit ( Ministry of Industry) , that ensures conformity of the production of our products. 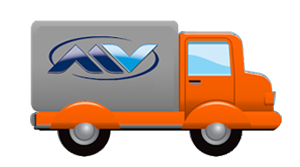 The installation of products which are not approved under that legislation violates the legality and drivers can be sanctioned. 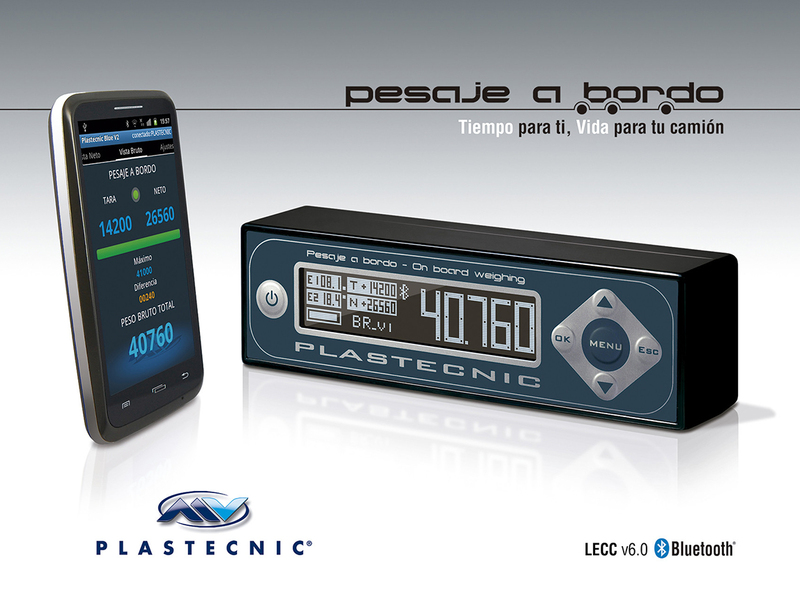 Homologation of the version LECC 2.0 nº e9*72/245*95/54*6005*00 dated 22/07/2004. Homologation of the version LECC 4.0 nº e9*72/245*2006/28*6187*00 dated 20/11/2008. Homologation of the version LECC 6.0 nº E9-10R-04.1355 dated 04/06/2014. Homologation of the version LECC 6.1 nº E9-10R-05.4753 dated 24/06/2016. Lack of risk for overweight fines. Loading knowledge at the precise moment. Remarkable fuel saving and CO2 reduction. 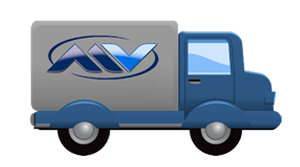 Lengthen the life of your vehicle and control suspension failures. 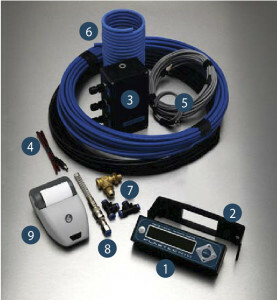 Easy installation and no regular maintenance. Auto-adjustment programming. Able to exchange up to 8 semitrailers. Sound alarm when the programmed maximum weight is reached. Connected to Control Fleet Systems. Phneumatic suspension in both parts of the vehicle (in articulated and Road Train vehicles) is required for the installation. 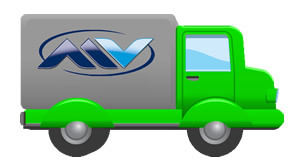 For rigid vehicles, an integral pneumatic suspension is needed. 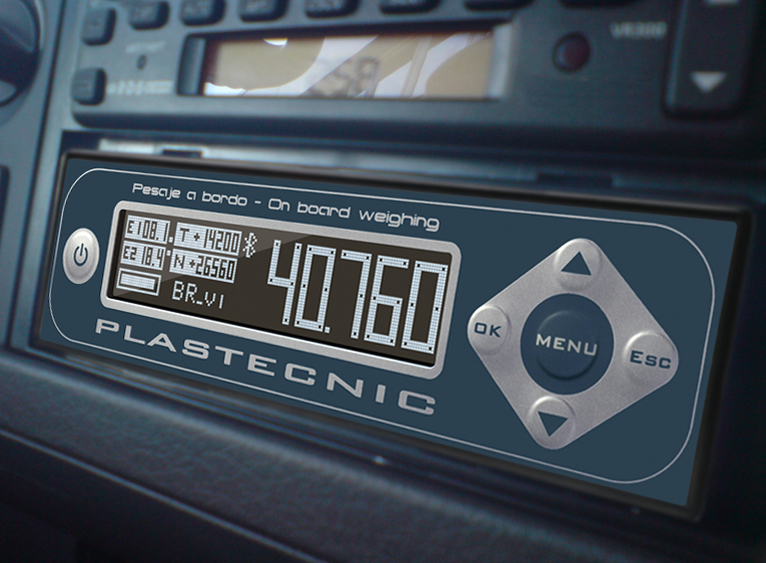 The System is adjusted indicating just TARE and GROSS weight. 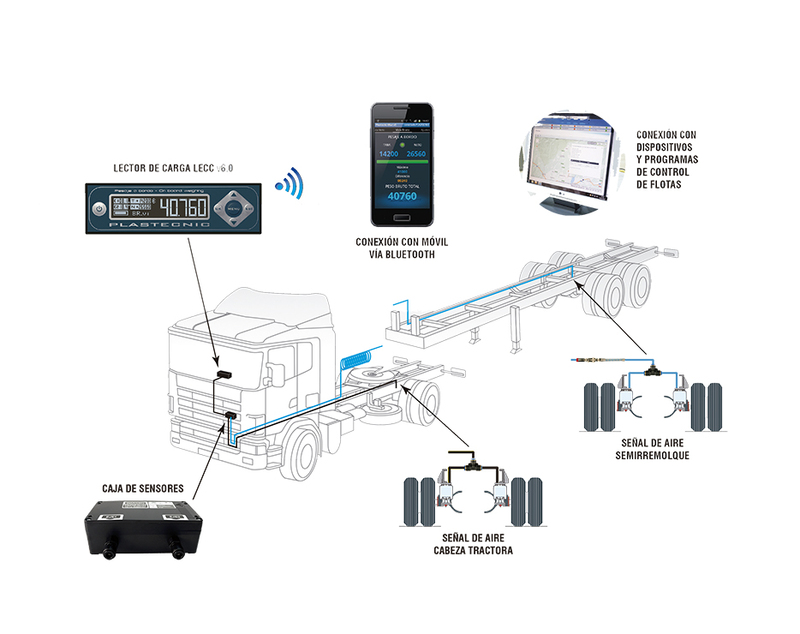 Possibility of programming to exchange up to 8 semitrailers. 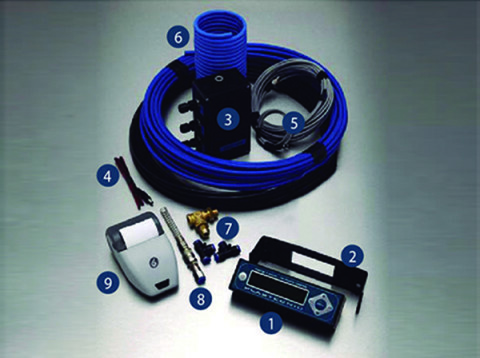 Sensors box which receives tubes with pneumatic signal. Tubes leading the pneumatic signal from the vehicle suspension to the sensors box. 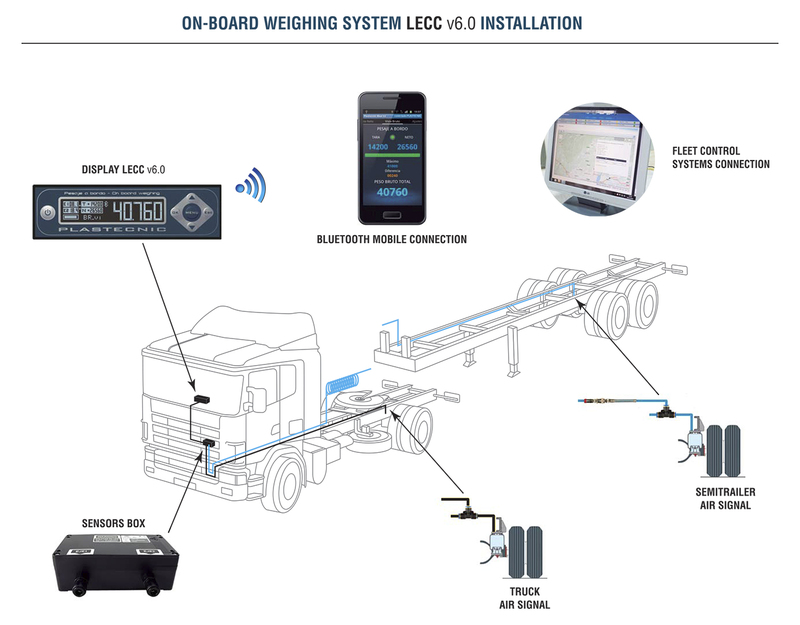 Download User Manual for Android App LECC V6.0 for Road Train Trucks. Dimensions Integrated in the dashboard. Standard DIN adaptable. Highly visible up to 6 m.
Your mobile phone will have functions as remote control We have developed a free App for IOS and ANDROID which will allow you to connect the display installed in your truck to your mobile phone, being able to improve the loading process and to adjust the maximum weight per axle and maximum gross weight wanted. The loading percentage and the difference to programmed weight will be shown. An optional alarm sound indicates you are approaching the maximum weight programmed. Bluetooth signal up to 50 m range. 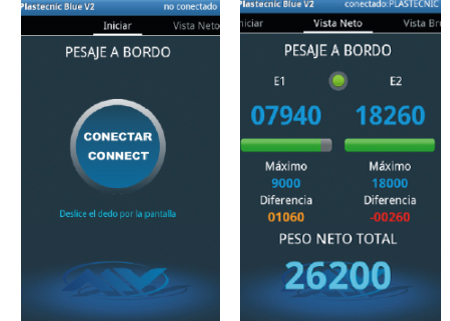 Plastecnic Blue is an App developed to receive in your mobile phone the weight data from the truck transmitted by our On-board Weighing System. 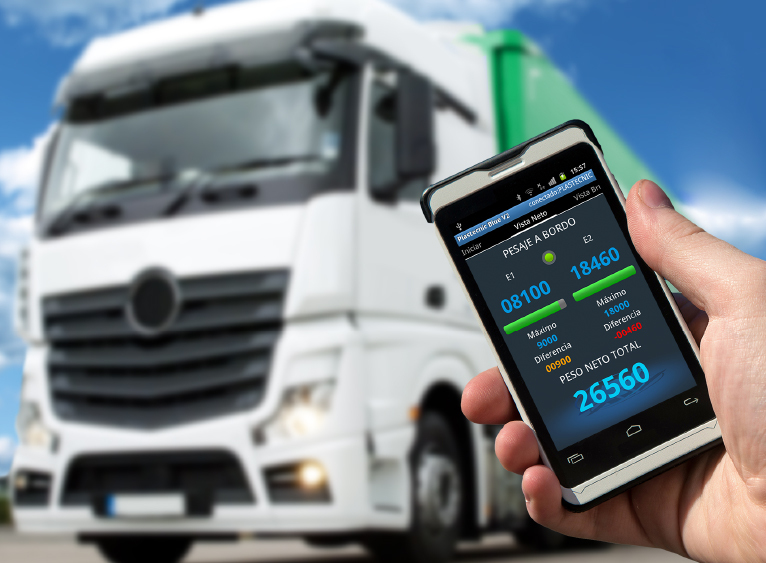 With this application you can manage the loading and unloading processes of the vehicle on your mobile phone. 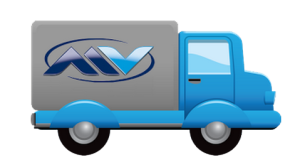 At the same time you can have an accurate knowledge of the weight of the load your vehicle transports. 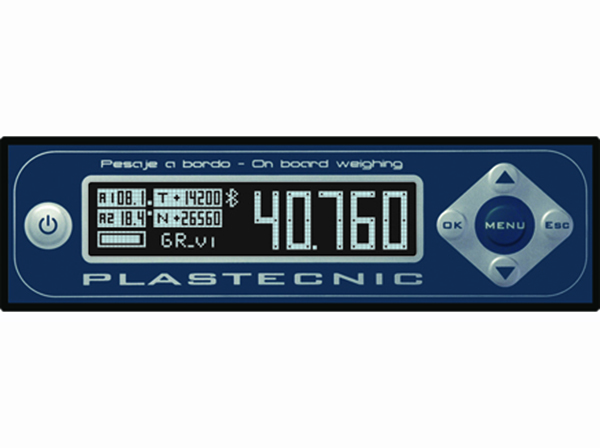 It allows independent adjustment of the weight, with an audible alarm when you have reached the limit marked. 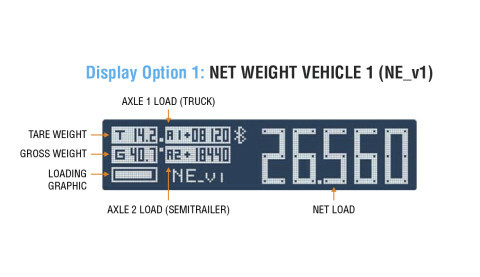 The percentage of load is also displayed, and the difference in weight will change of color as it approaches or exceeds the programmed maximum. Thus you can set a maximum axle weight, and control the distribution of the load much better.